Mercedes-Benz is getting ready for Pebble Beach, the exclusive car gathering that starts on August 24th, with the EQ Silver Arrow Concept, a retro racer powered exclusively by electricity. Last year around this time Mercedes-Benz published a series of trailer videos in the run-up to the Pebble Beach Concours d’Elegance, including a short video in which Gorden Wagener put the first lines on paper for a new concept car. Later it turned out to be the impressive Vision Mercedes-Maybach 6 Cabriolet. The Mercedes-Benz head designer also has something in store for the Pebble Beach edition this year. 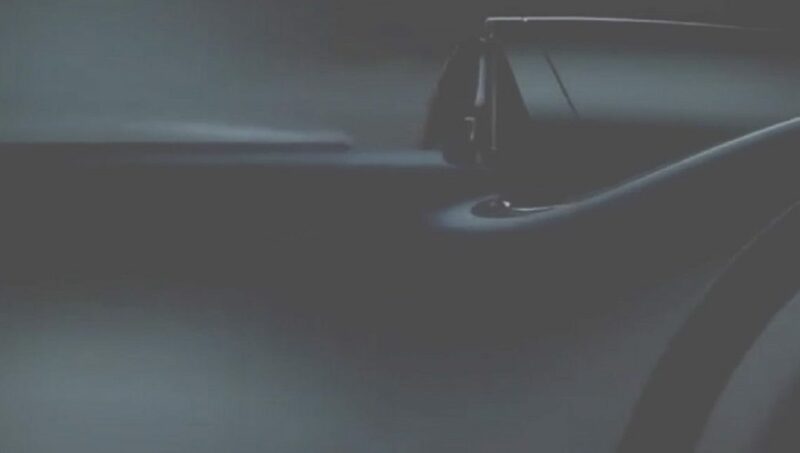 The video published on his own Instagram account is accompanied by a series of hashtags by Mercedes-Benz, of which #eqsilverarrow and #SwitchToEQ are clearly the most interesting. Mercedes-Benz expressly mentions the EQ name, the label that it applies to its fully electric models. ‘Silver arrow’ or Silberpfeil refers of course to the cigar-shaped Gran Prix racers with which Mercedes-Benz dominated the tracks in the 1930s. The first lines of a low and elongated colossus can be seen in the video. On August 24, we will know more about the electric retroracer from Mercedes-Benz. Just a little patience. Where would cars be without Mercedes-Benz? Here are the Mercedes inventions!